The Symbaroum Monster Codex makes the settlements, woods and vales of the Davokar region more dangerous than ever before! More than a hundred creatures, monsters and abominations are crammed together between these covers – some of them well known, others only mentioned in legends and fairy tales; some unstoppably hungry, others open to negotiations; some presented in detail, others with only short descriptions. Combined with the guidelines on how to create creatures of your own, the content of this bestiary should provide material for hundreds of hours at the gaming table! 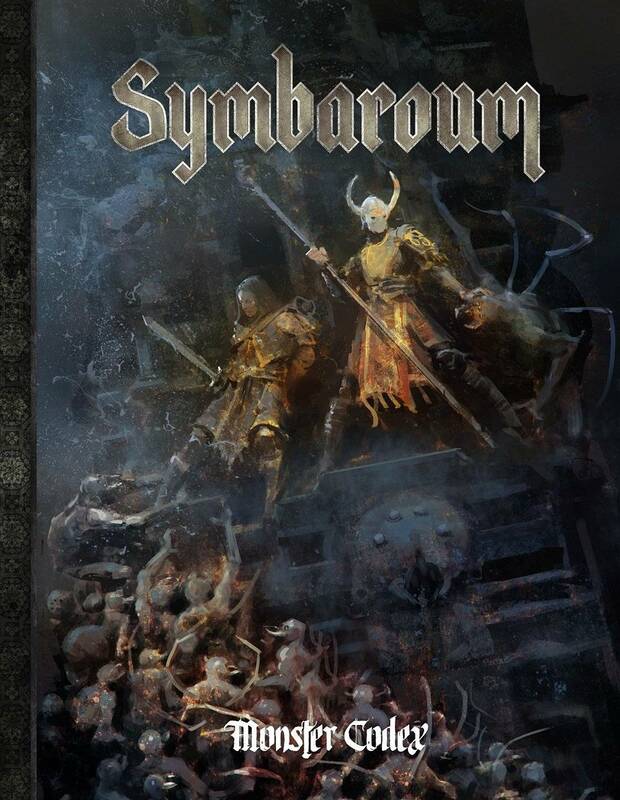 This is the physical version of the Symbaroum Monster Codex you will receive a free PDF upon completion of order.